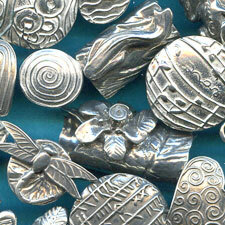 Jewelry enthusiasts have been moving away from synthetic materials when it comes to the design of their bead jewelry. 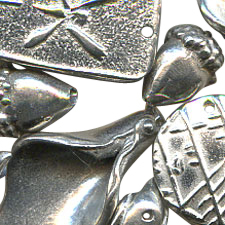 Natural, unique bead elements are becoming more sought after, and the rise of pewter jewelry components is no exception. 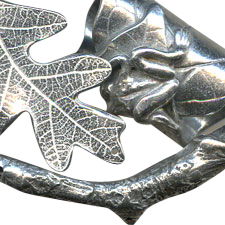 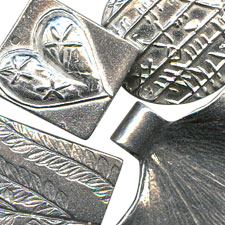 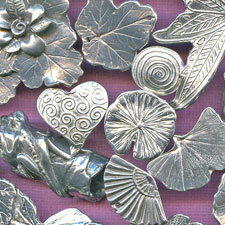 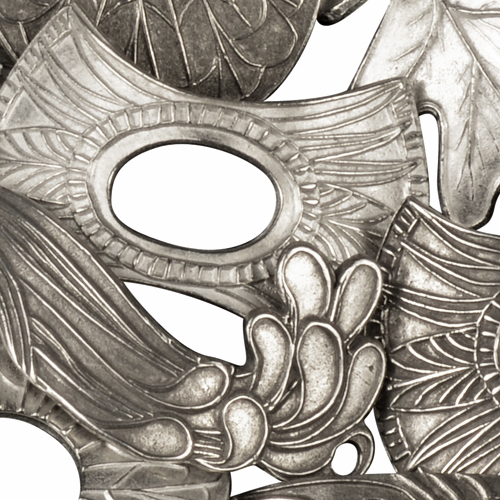 Pewter is an easy metal to cast and recast should jewelry not meet the designer's standards due to its soft structure. 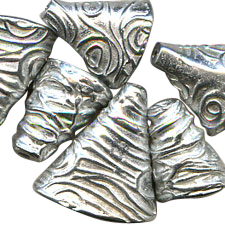 It is also more readily available than your commonplace jewelry metals like gold and silver, thus making it a less expensive option. 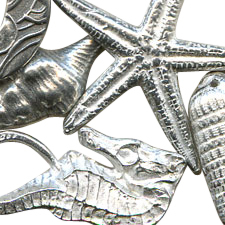 According to AskMrJewelry, pewter is thought to have been regularly used in eating utensils as far back as ancient Egypt, was commonly used in the Middle Ages for drinking mugs, and Celtic jewelry utilized the metal to give the culture's jewelry its recognizable, rough look.